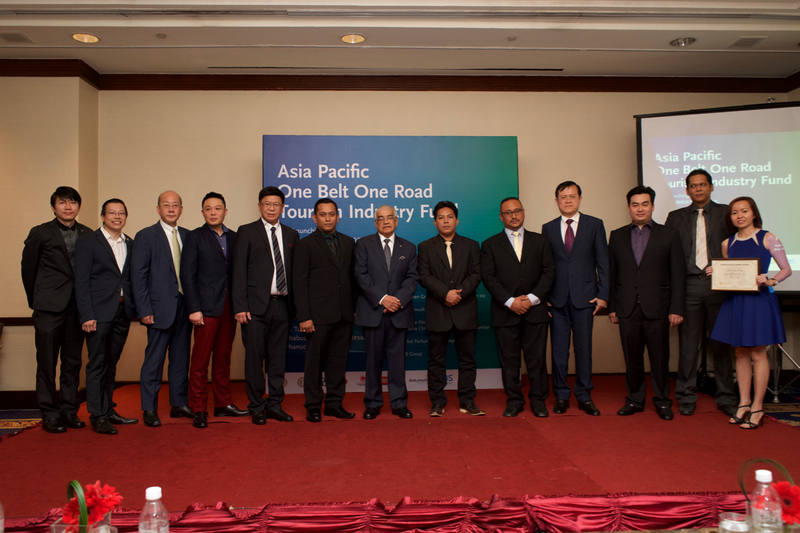 The Soft Launch for Asia-Pacific ''One Belt, One Road'' Tourism Industry Fund. 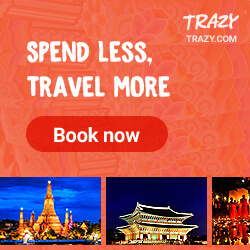 - MisTan IzZy | Travel & Lifestyle. 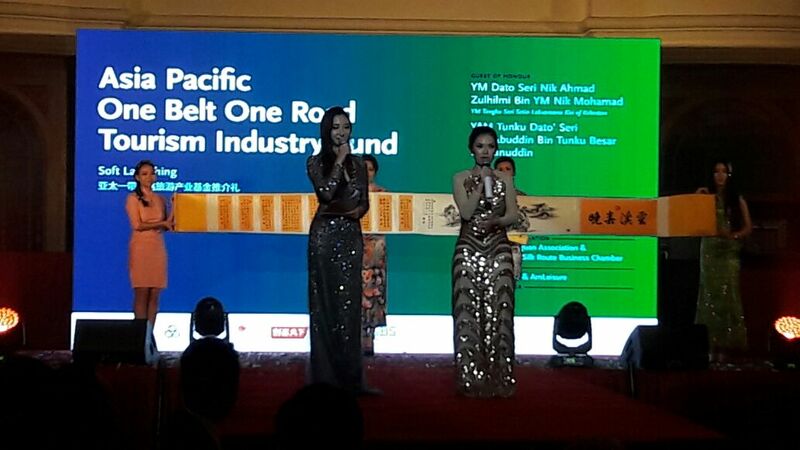 The Soft Launch for Asia-Pacific ''One Belt, One Road'' Tourism Industry Fund. 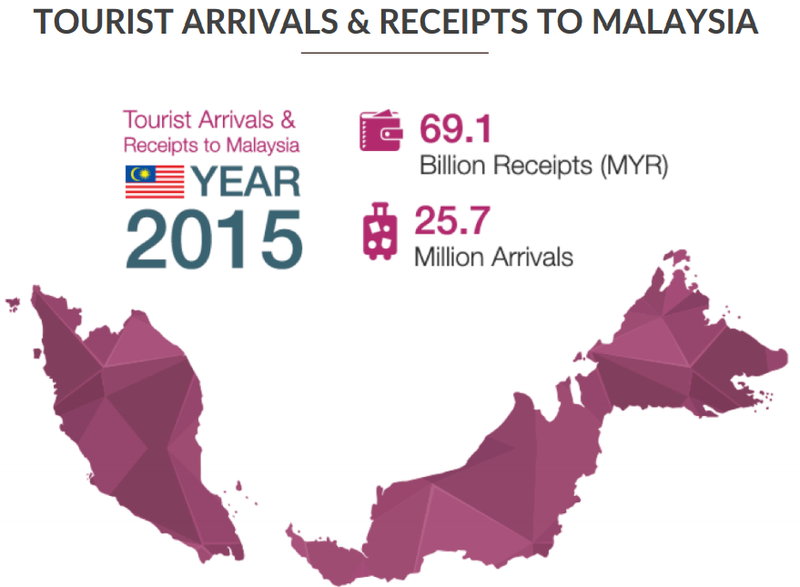 Malaysia has been doing a great job on promoting about Tourism Malaysia, and that makes tourism and travels are Malaysia's third largest source of foreign exchange earnings. It is a private equity fund from Hong Kong based Evergreen Offshore Inc. that worth HKD10 biliion, and its targeting the tourism sector in Malaysia. “Evergreen Offshore Inc.” is a wholly owned subsidiary of the “Evergreen Group”, it was incorporated at the British Cayman Islands in May 2012. The key businesses of Evergreen Offshore Inc. are mainly on “Enterprises Analysis” “Private Equity Funds” and “Listing Operations”. "One Belt, One Road" initiative is a strategic development by the Chinese government in 2013, under the leadership of its president Xi Jing Ping. Building on the existing strong bilateral relations between China and Malaysia, Evergreen aims to further boost the relationship by investing in the country’s tourism sector for long term gain. Now, comes to the question - Why Malaysia? 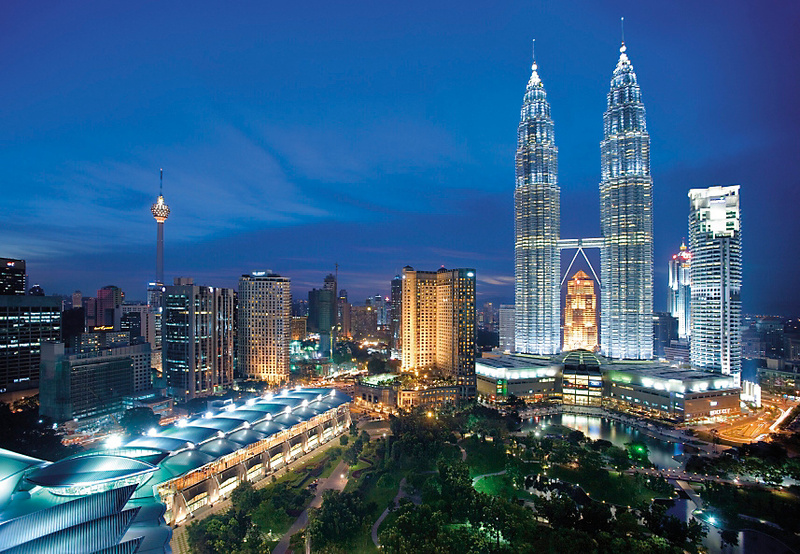 The decision to debut the Fund in Malaysia was strongly backed by the evident growth of its tourism industry and the government’s plan to increase its investment in developing the sector. Secondly, its the strategic location of Malaysia on the shore. 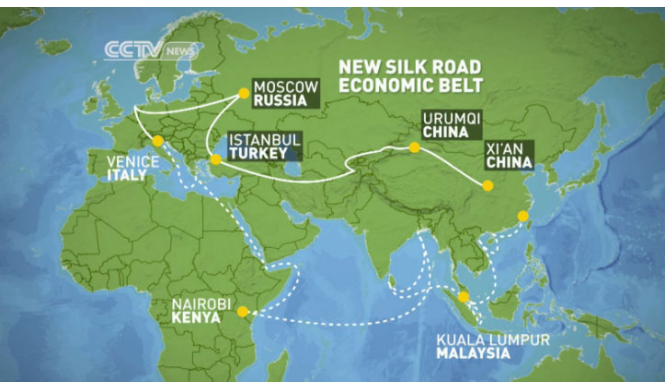 On land OBOR connects China to Central Asia through its Silk Road Economic Belt, and on sea, OBOR connects China to Southeast Asian countries, Africa and Europe through its 21st Century Maritime Silk Road Economic Belt. Meanwhile, the visionary development initiatives will build the "maritime transport corridors" that connect import ports along the trading route to create an international economic collaboration. 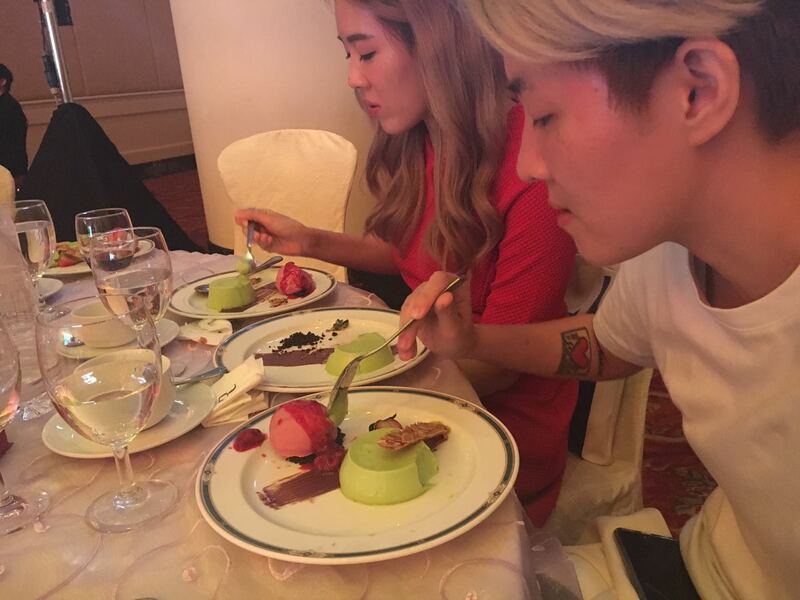 During the soft-launch on 15 October 2016, they have also shown us a few potential project, and the company has allocated HKD 2 billion from the Fund to invest in Malaysian projects ahead of its other targeted markets including Thailand and Vietnam. Bring in to promote this fund, are the talented pageants from China and Hong Kong. 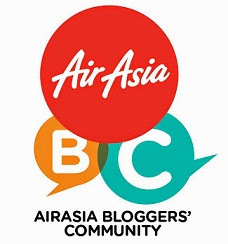 There were 12 pageants successfully make it all the way to Malaysia, and showing their talents on the night of the soft launching. They will select 3 winners to be the ambassador for this fund, this is a popular method that has gained a very good response in China.